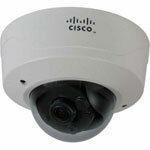 Security cameras are available in a number of different forms with different features to suit specific applications. 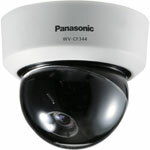 We carry indoor security cameras, outdoor security cameras, wireless security cameras, network/IP security cameras, dome security cameras, bullet security cameras, covert / hidden security cameras, pan-tilt-zoom (ptz) security cameras, color security cameras, black & white security cameras, day/night security cameras, vandal-resistant security cameras, and more. 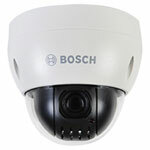 Indoor and outdoor housings for dome and full-body security cameras. Weatherproof and vandalproof varieties are available. Specially designed digital video recorders (DVR's) have rapidly replaced the combination of time-lapse VCR's and multiplexers for recording video from multiple security cameras. Security DVR's are differentiated by their number of camera inputs (channels), video recording rate (measured in frames-per-second) and total storage capacity. Other features that distinguish security DVR's are their remote access capabilities, motion detection features, and video search tools.